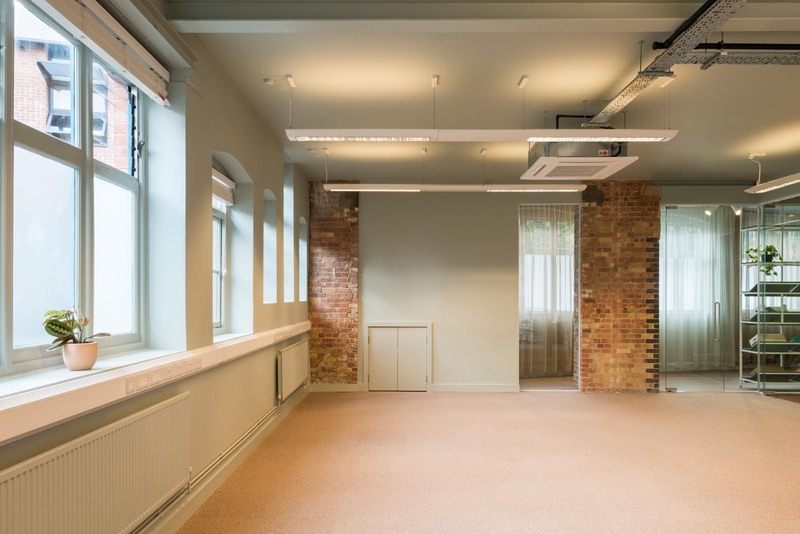 This 8 week office fit-out was Bluecrow’s first collaboration with Projects Office. 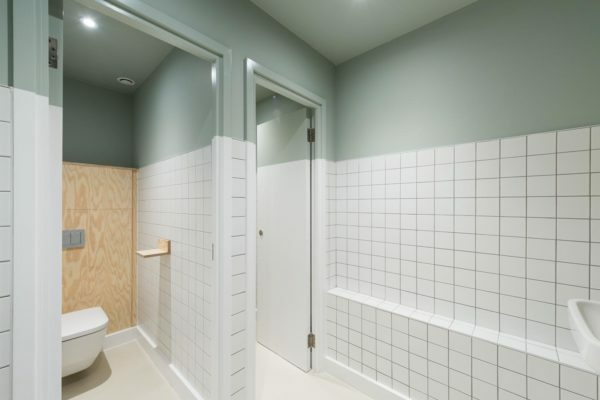 1st week was spent stripping out existing finishes including some particularly tasteful wallpaper! 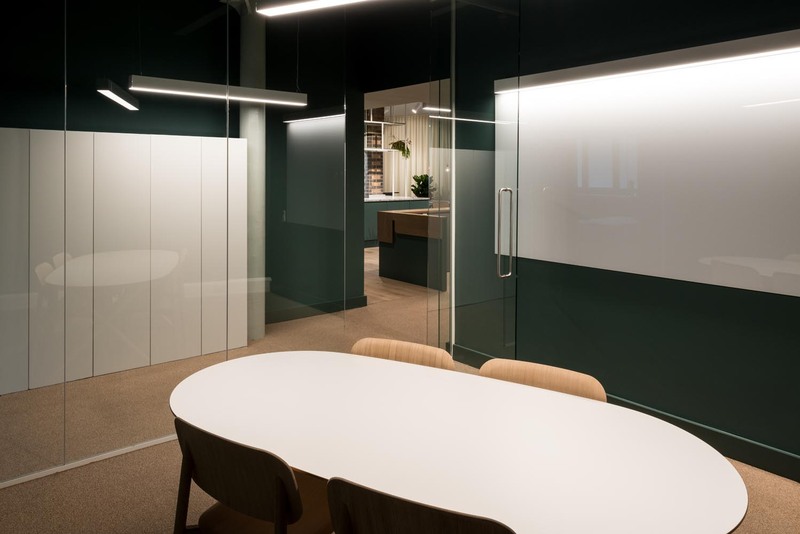 New acoustic walls and dropped ceilings were then built along with relocation of existing glass partitions. 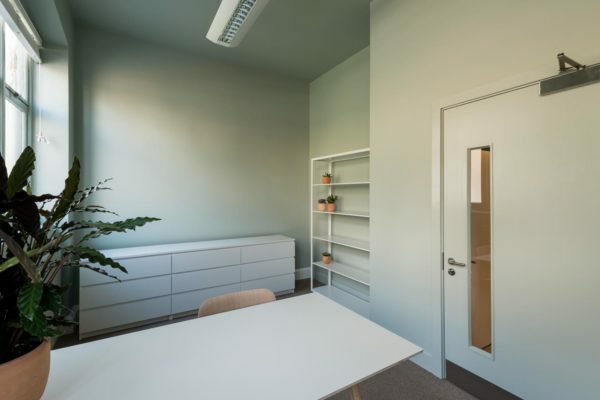 CA Electrical were appointed as the electrical contractor who 1st fixed new power and data supplies to future proof the office in anticipation for the Rekki take-off, with FWP provided a complete package of Ventilation and Air conditioning throughout. Existing Washrooms and kitchenette were refurbished and stripped out to include a new shower room. 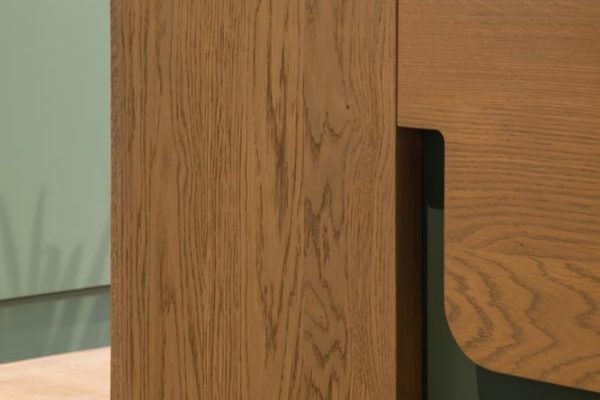 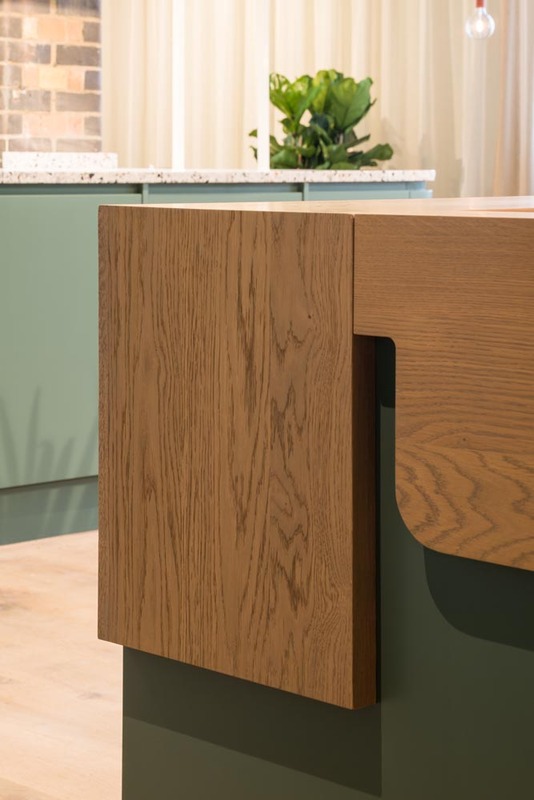 The office uses a mixture of bespoke and off the shelf furniture. 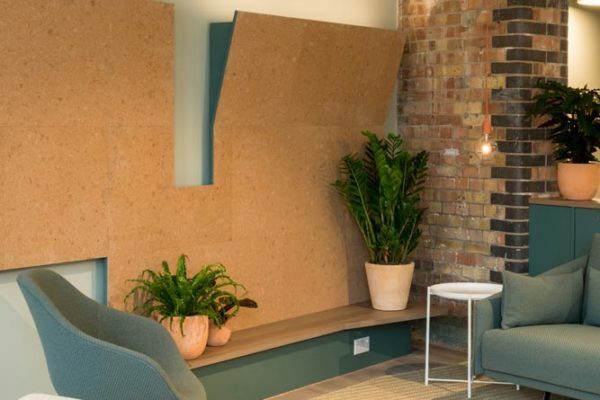 Bespoke office storage cupboards were recessed into the walls to maximise space along with a feature length cork wall. 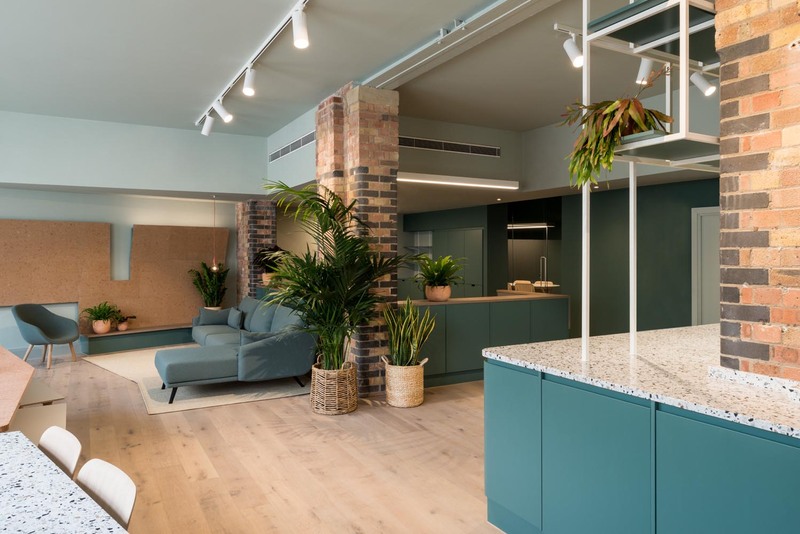 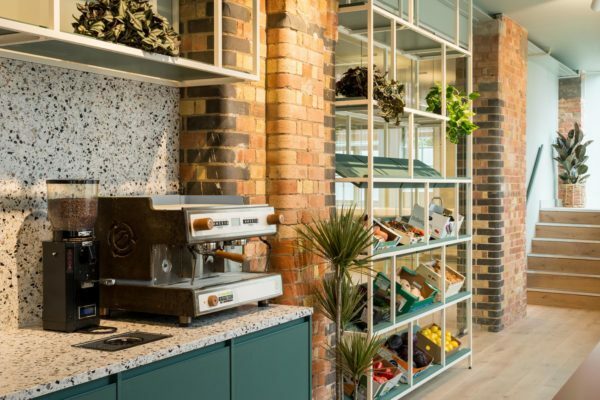 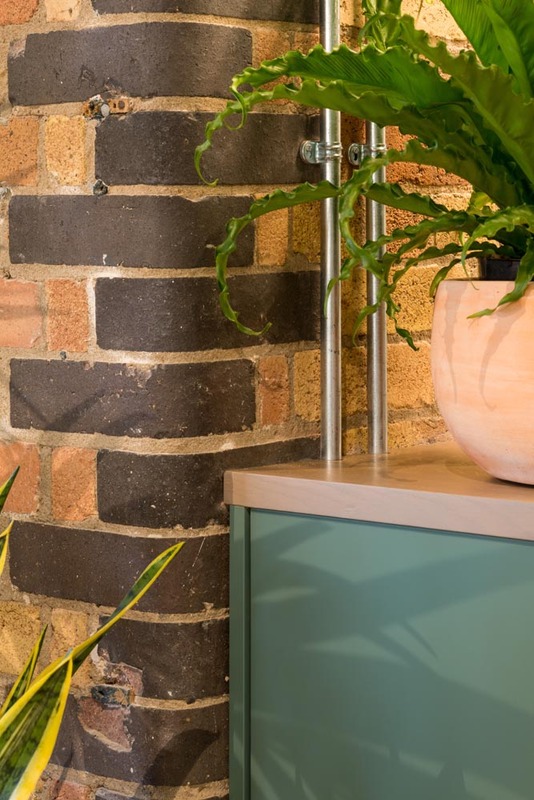 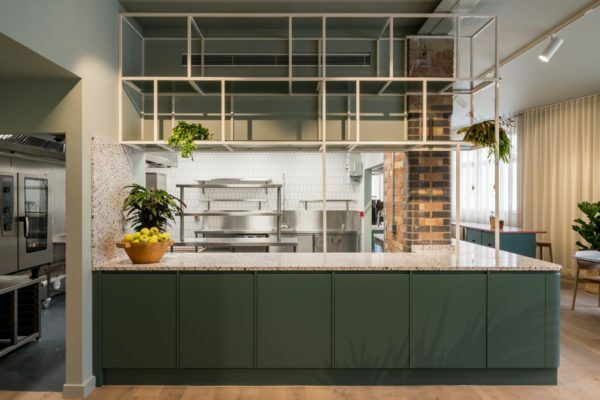 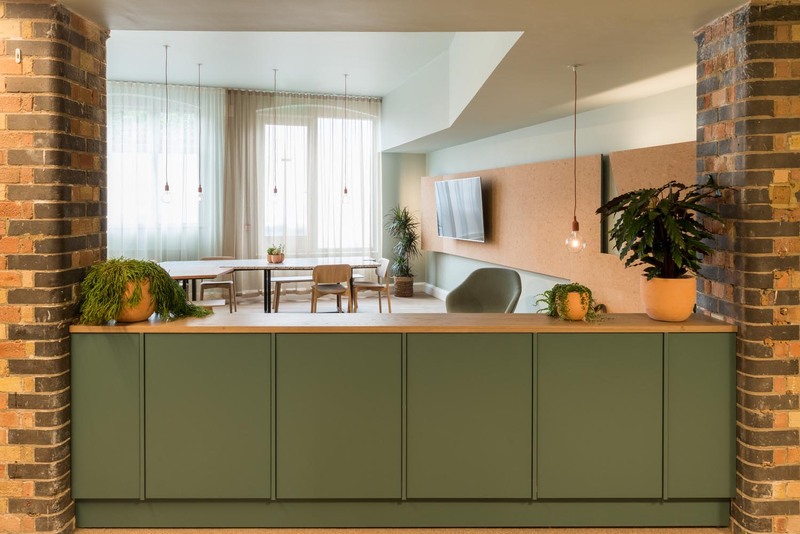 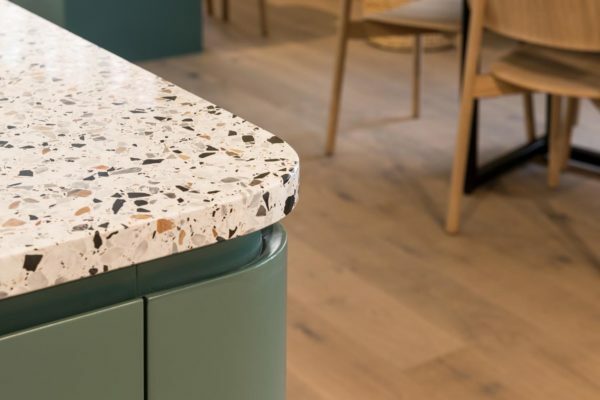 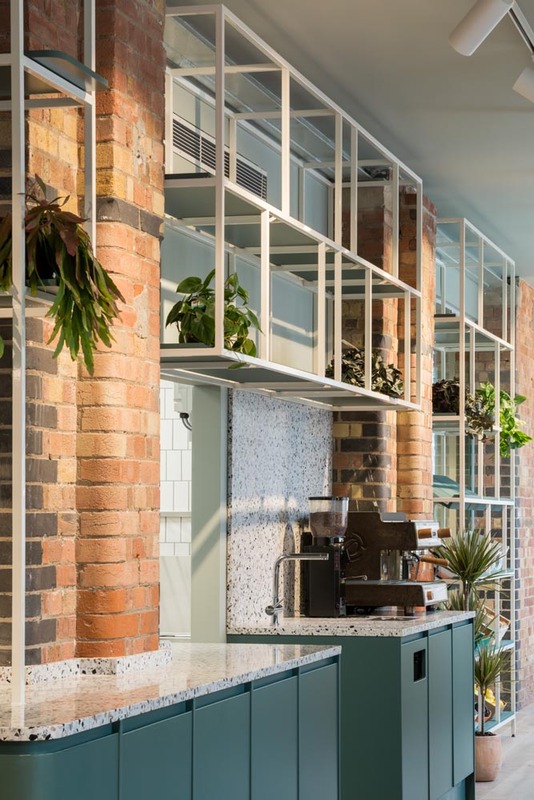 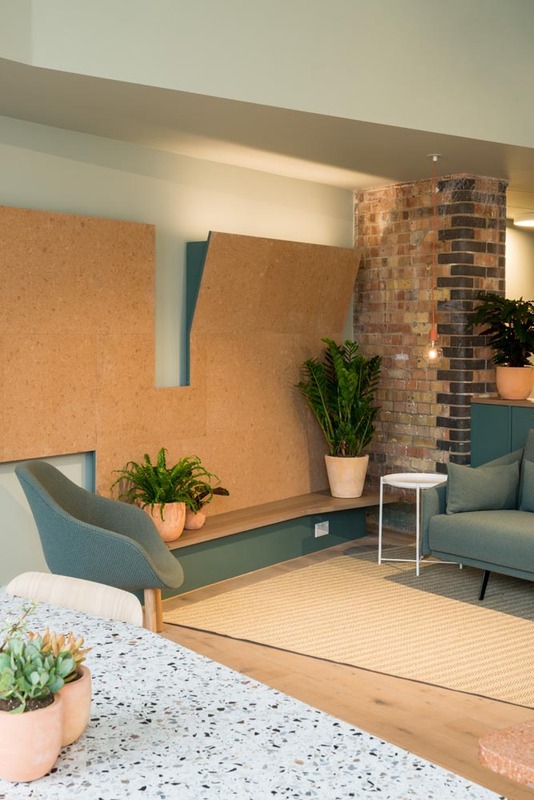 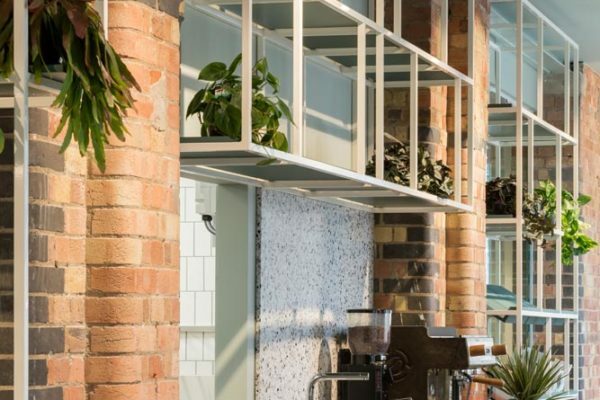 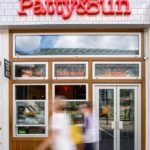 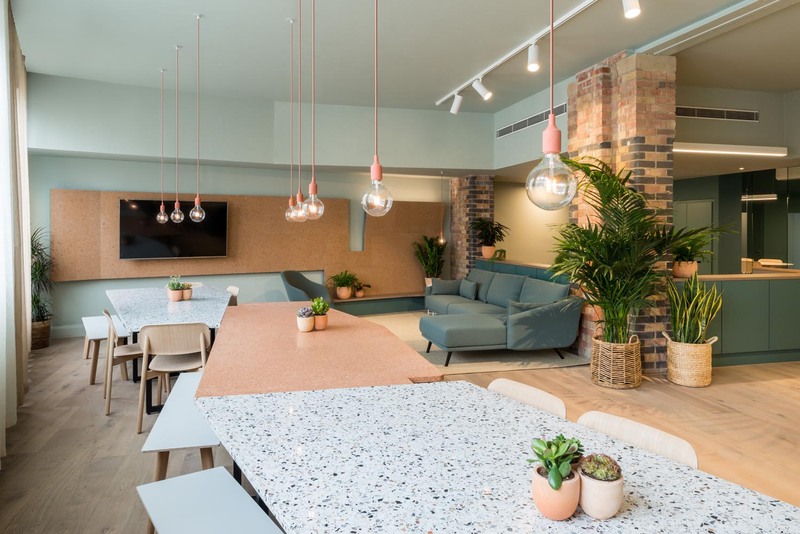 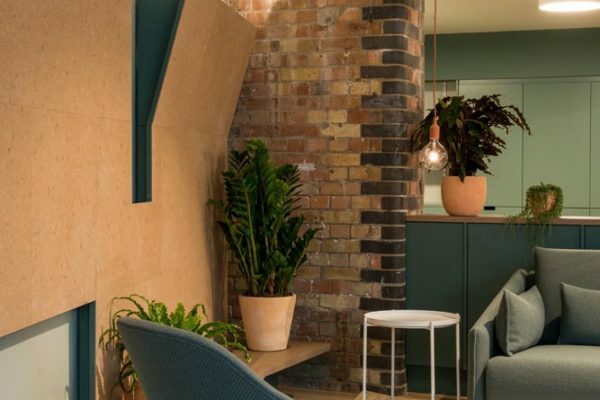 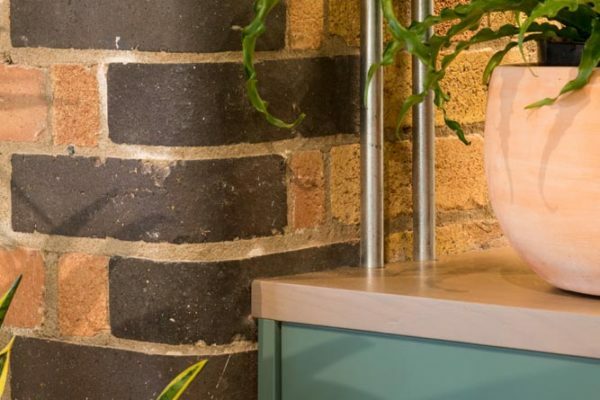 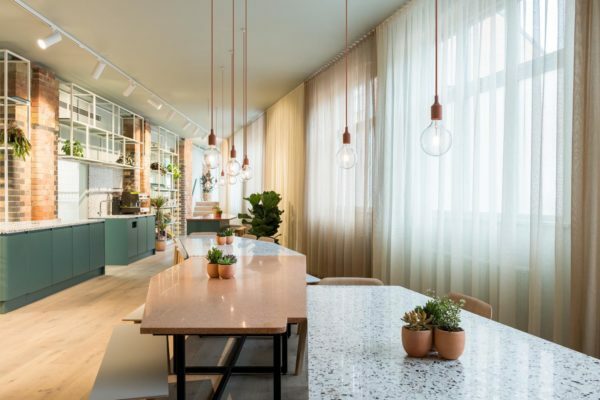 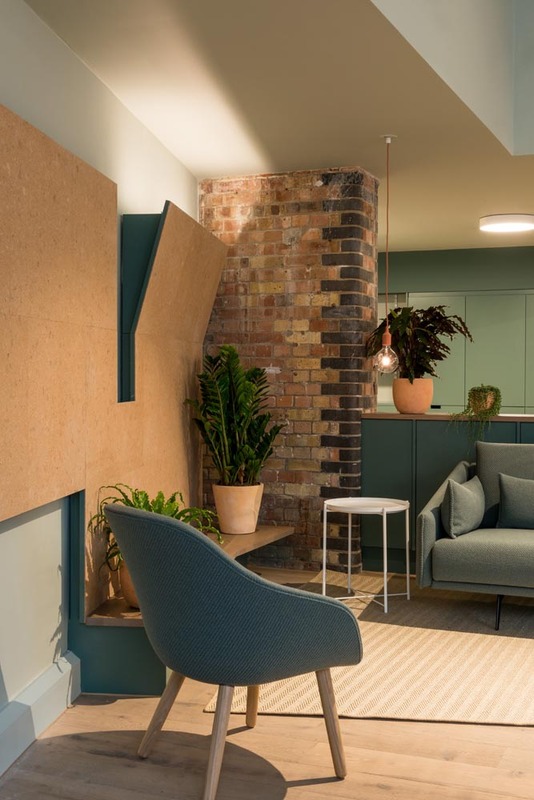 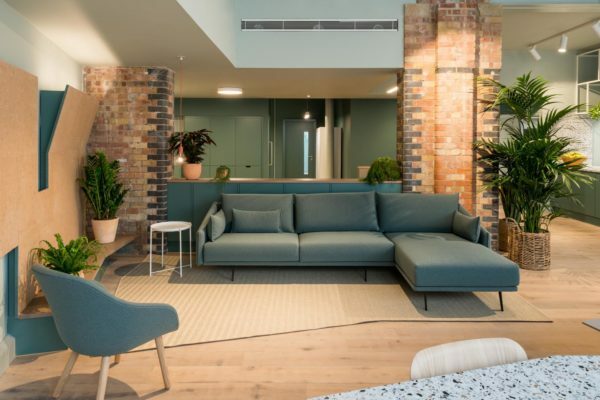 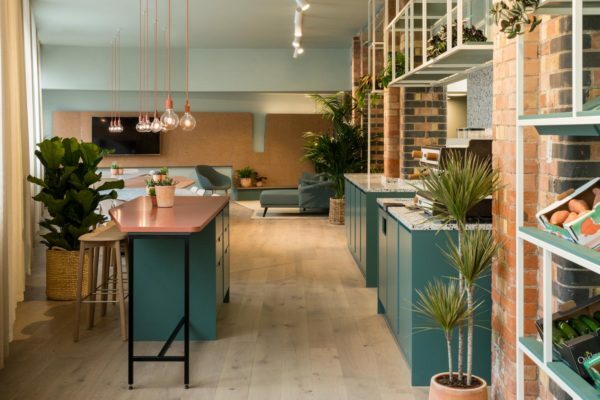 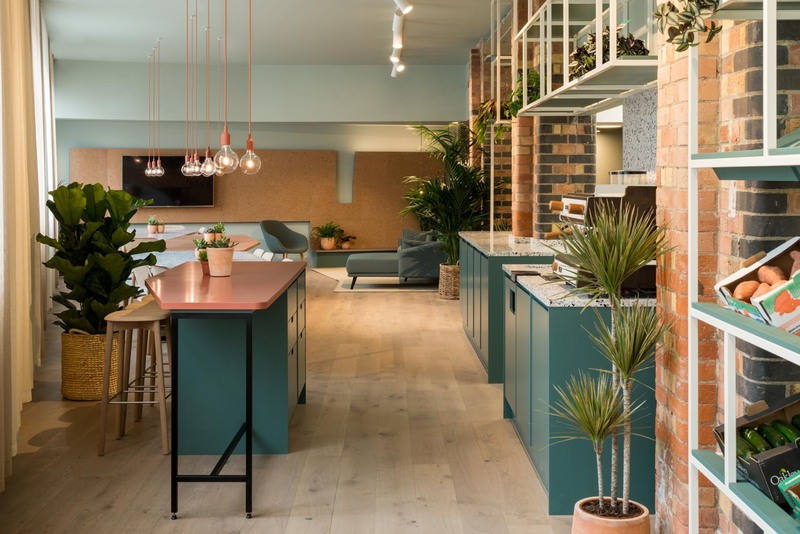 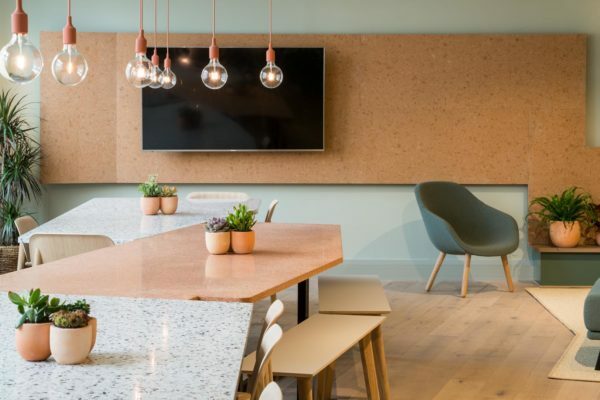 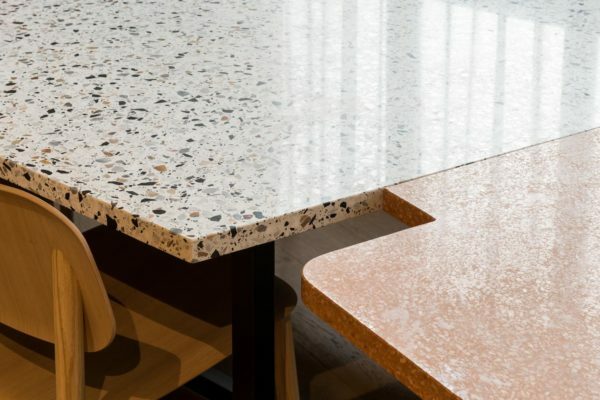 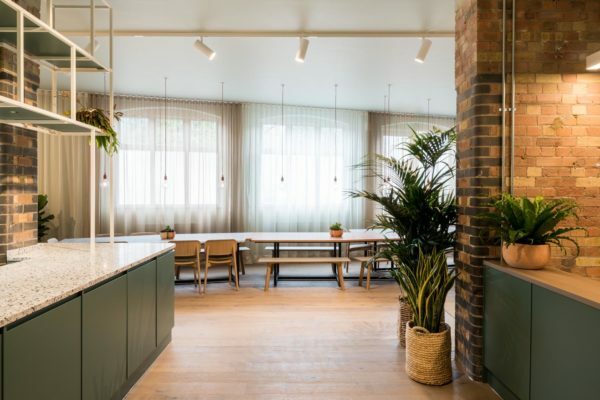 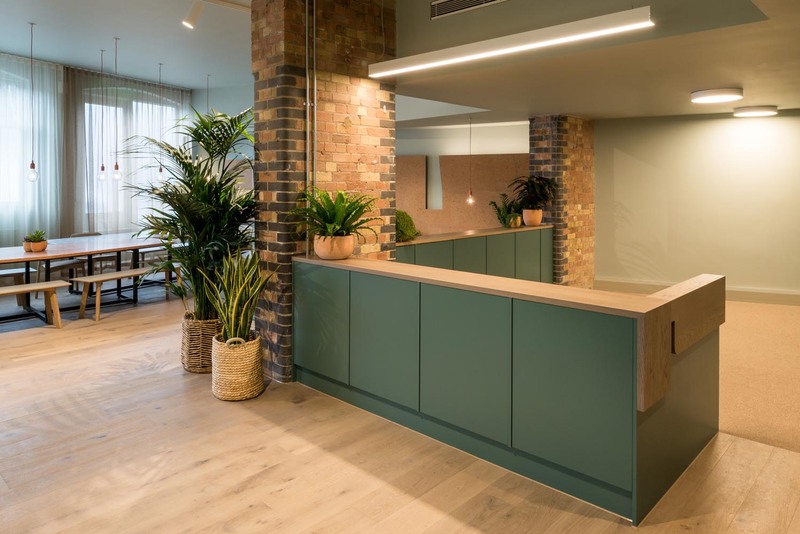 New flooring was laid throughout and a new commercial grade kitchen was installed as a central unit serving hungry employees to sit down at Terrazzo tables in the attractive breakout space which features new track lighting and terracotta pendants. 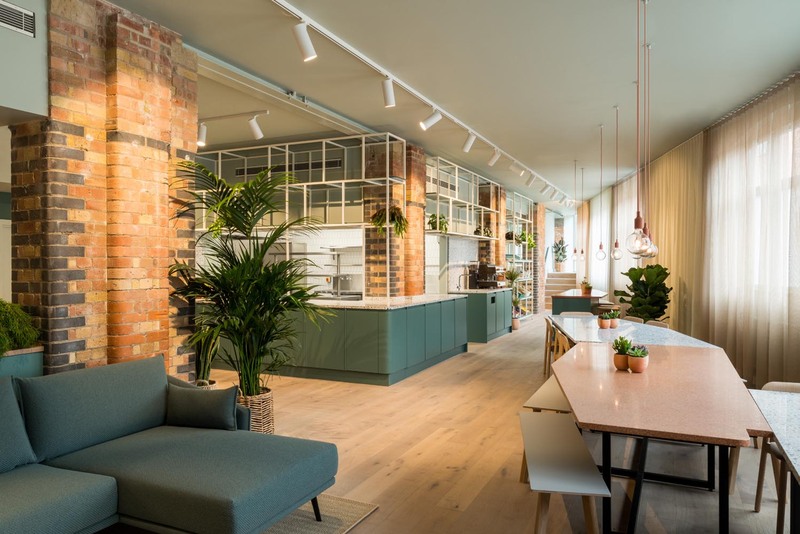 A particular hurdle was the installation of a new Ryefield board to allow for a three phase electrical supply for the unit.